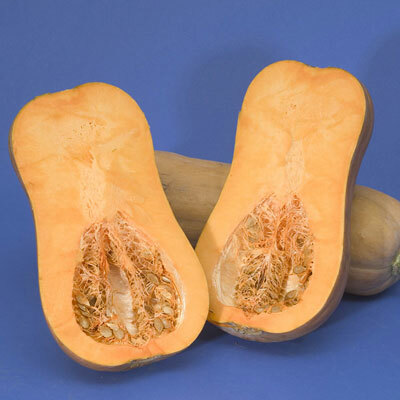 Bon Bon Hybrid Winter Squash | Henry Field's Seed & Nursery Co. Larger, 4- to 5-lb. fruits than standard buttercups. Deep orange flesh is smooth and deliciously sweet at harvest and after storage. Vigorous 8- to 12-ft. vines. 95 DAYS. Germination 9 - 12 days. Spacing: 3 seeds per hill in hills 6 - 8 feet apart. Spread: Vining. Vigorous 8 to 12 foot vines. Fruit: Large 4 - 5 lb. fruits. Deep orange flesh is deliciiously sweet.